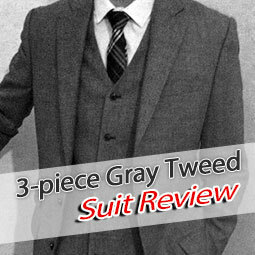 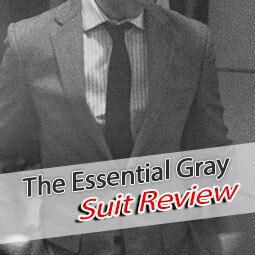 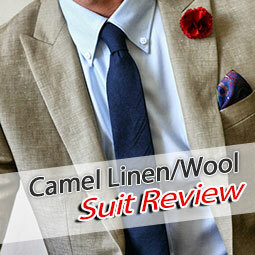 Cast your vote: What is the most versatile Indochino Essential Suit? 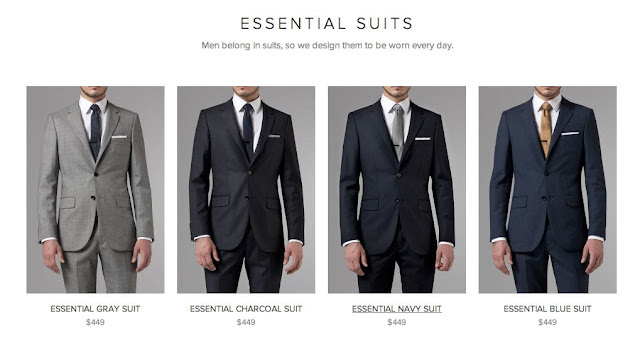 At the beginning of every career there is an empty wardrobe. 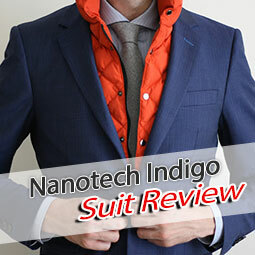 Maybe it will contain the odd suit you bought years ago and that doesn't really fit well. 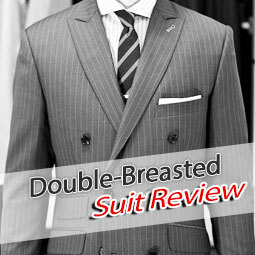 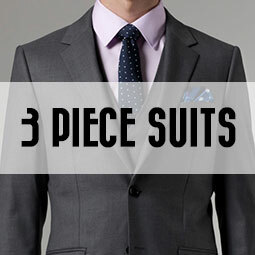 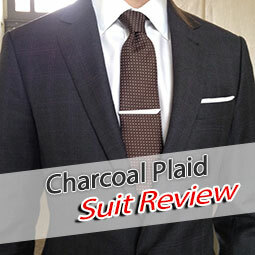 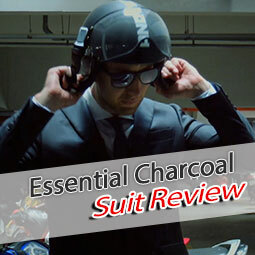 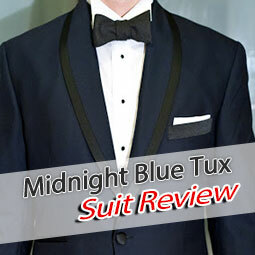 If you had to recommend the most versatile suit, the one that should be bought first, what would you choose? 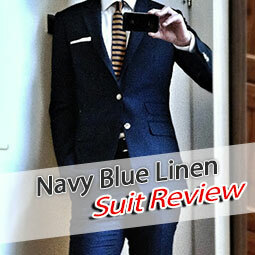 Hard choice, but I think I'd go for a Navy suit. 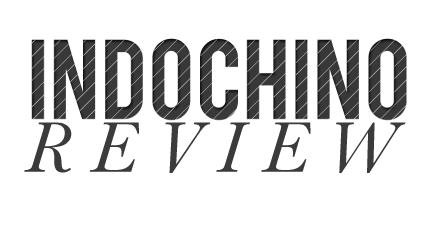 Cast your vote, statistics to be released as soon as we have reached 100 participants.